Kids today don't get it. 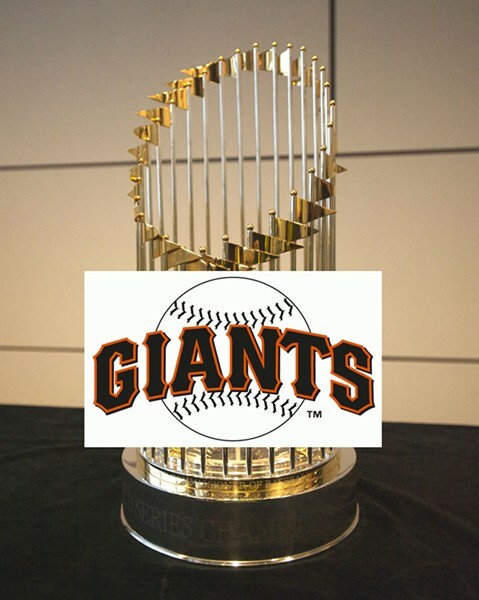 They think the Giants bring home a new set of World Series rings every other year. But lifelong fans know better, having endured the years of lonely Octobers, hundred-loss seasons, the brutal winds of Candlestick and cruel sweeps punctuated by acts of God. No, kids, it wasn't all animal nicknames and parades.